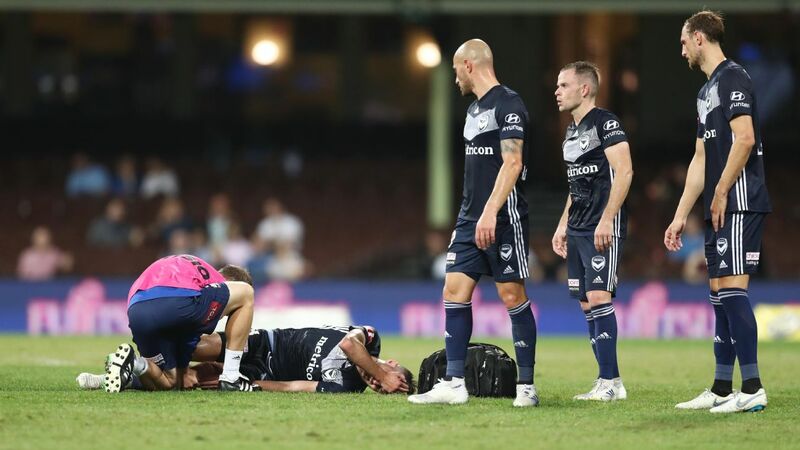 Rhys Williams won't play in the A-League Grand Final but the Melbourne Victory defender could hardly be more involved in his club's week. 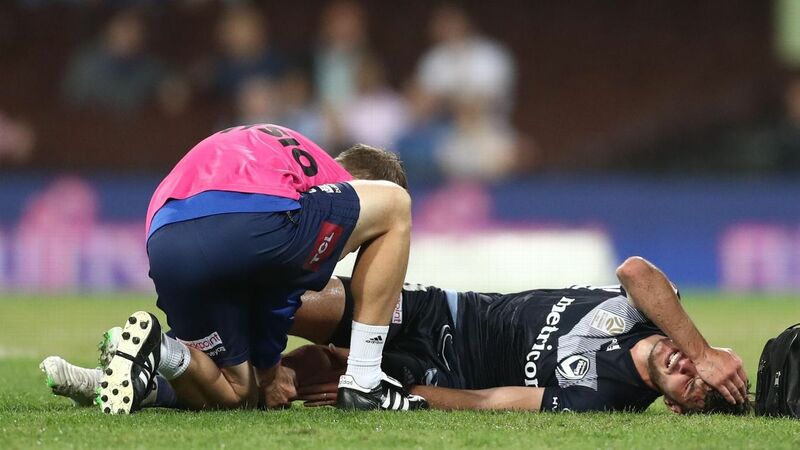 The experienced 29-year-old was an 11th-hour withdrawal from Victory's 3-2 semifinal win over Sydney FC after hurting his calf in the warm-up. 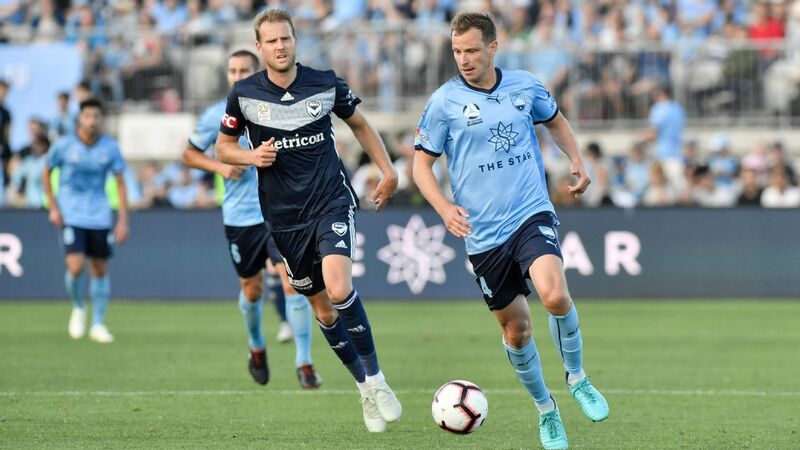 That injury scrubbed his chances of playing in Saturday's showpiece against the Newcastle Jets but Williams has shown his character by immersing himself in Victory's build-up. Williams has been at the club every day this week and has kitted up for training, looking on with and sharing jokes with coach Kevin Muscat. 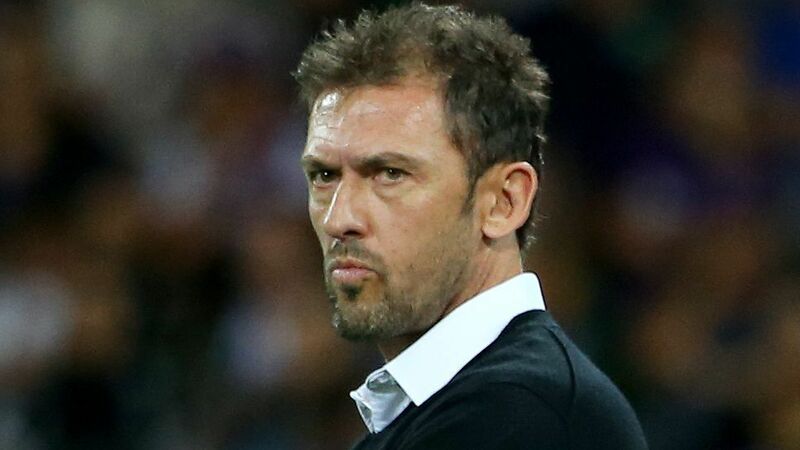 Muscat used his defensive stalwart as the basis of his pre semifinal team talk, with Victory's players huddled around the defender in the rooms. "That moment wasn't premeditated. I genuinely felt for him," Muscat told AAP. "It's pretty emotional and I wanted to make him feel part of it and so did his teammates. "This week is just another challenge and we get on with it and so does he ... not only does he want to be involved, he deserves to be." There will be no emotional rallying cry this week but Williams is playing his role by lifting his teammates with his presence and upbeat attitude. "You know what, I feel OK about it," Williams told AAP. "To miss out on two of the biggest games of the year is tough but I'm happy with what I've done this season. Thirty games and no missed games through injury until these two." Williams has known heartache through this career and is experienced enough to know there's no point stewing on the setback. The long-time Middlesbrough defender tore an achilles while in England and missed the chance to play in the 2014 World Cup and 2015 Asian Cup. 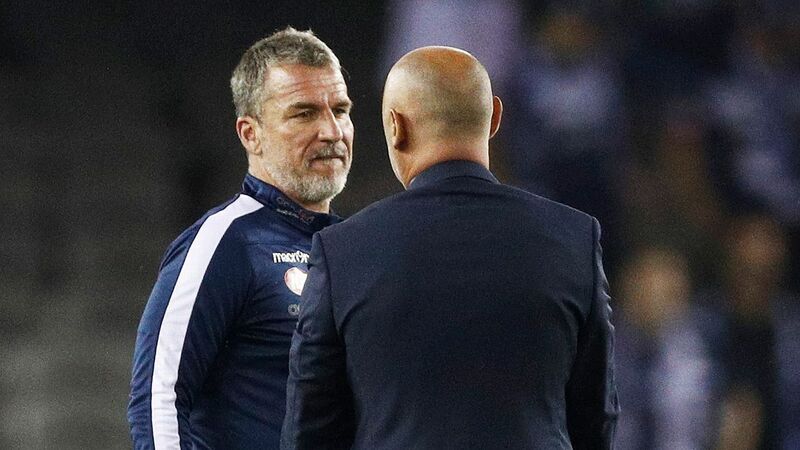 So impressed has Muscat been by his attitude that the club toyed with putting Williams on the bench alongside coach Kevin Muscat and head trainer Anthony Crea for the Grand Final. 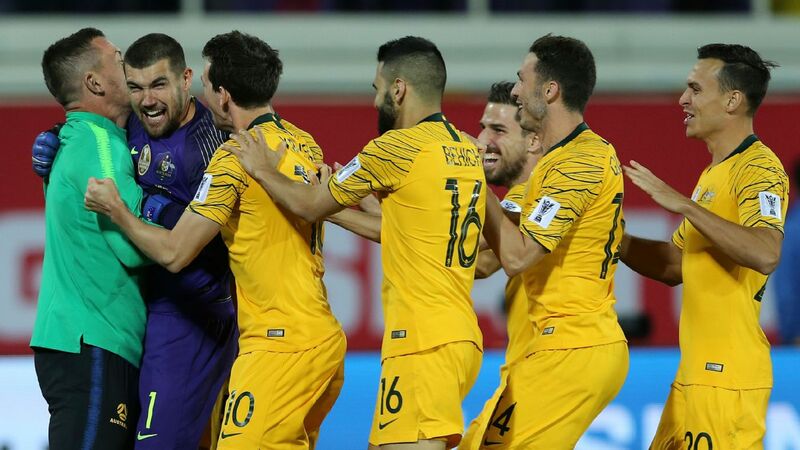 Assistant Jean-Paul de Marigny and goalkeeping coach Dean Anastasiadis have been banned from matchday roles due to their ugly semifinal pitch invasion. 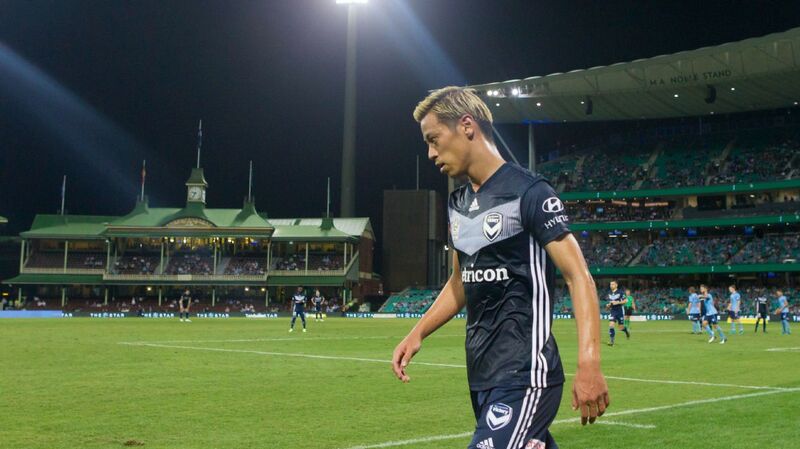 Without accreditation, Williams cannot play that matchday role. While Williams will miss the Grand Final, Victory's other injury concern -- Christian Theoharous -- is in a fitness race. The 18-year-old flyer has been unseen at Victory training this week. 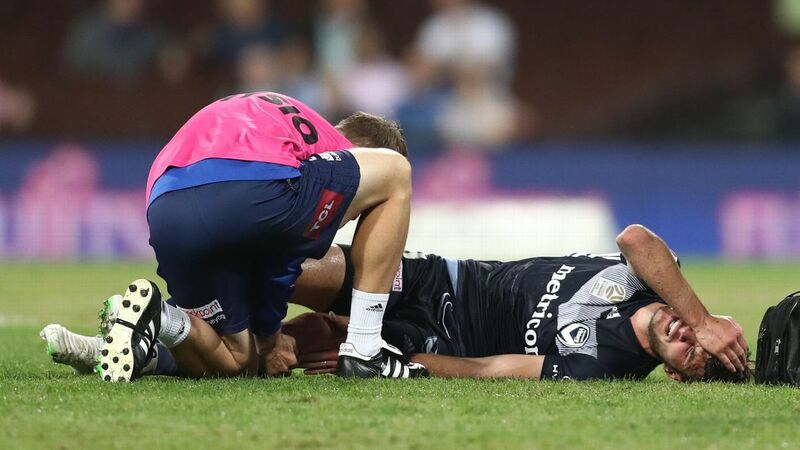 He's been confined to resting his ankle in a moon boot, swimming laps and riding the exercise bike with Victory hoping he can make it onto Gosch's Paddock for an open training session on Thursday. If he can't manage to participate then, he will have a final chance to prove his fitness in a short run-out on Friday morning before the team leaves for the Hunter.